Our NEW north location in Beavercreek! 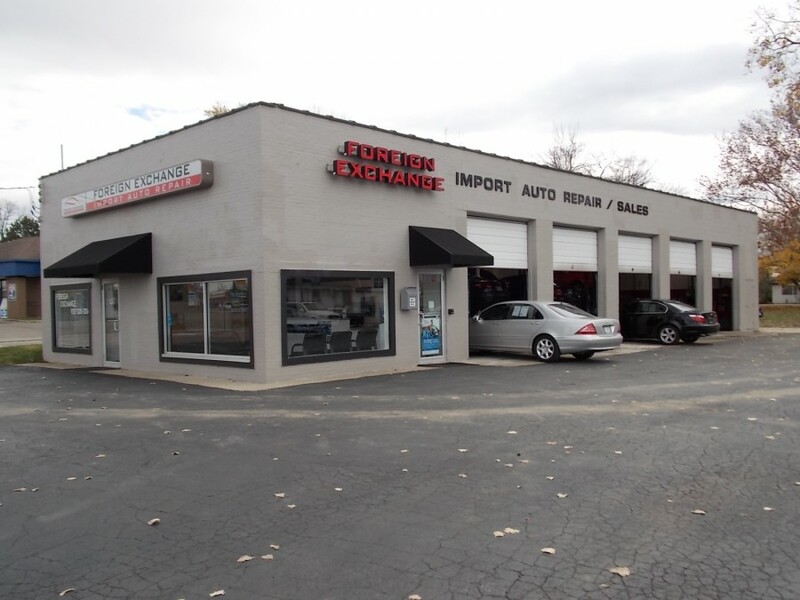 Since 1974, Foreign Exchange has provided the Dayton area with the best Volvo automotive service and repair. We are equipped with the latest diagnostic equipment enabling us to be faster & more efficient. 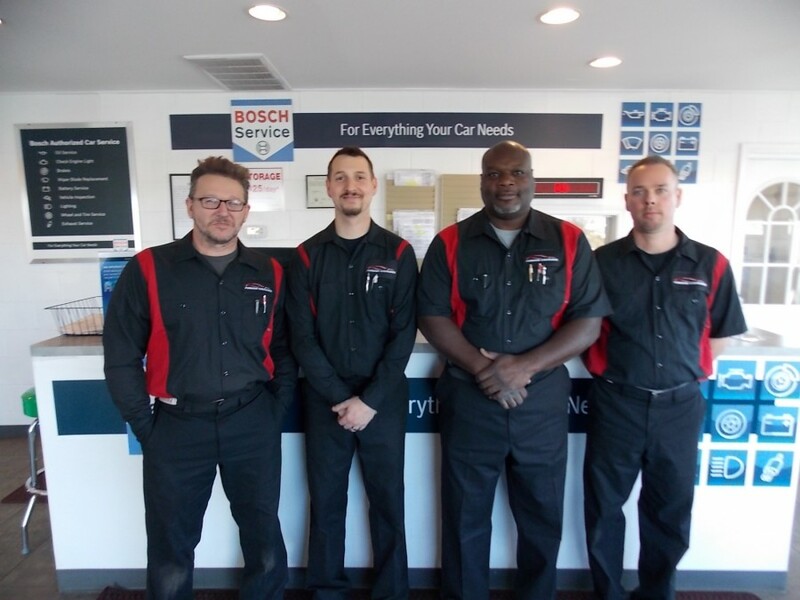 Our staff of trained professionals are dedicated to repairing your car right the first time. Honest, professional, competent and efficient. 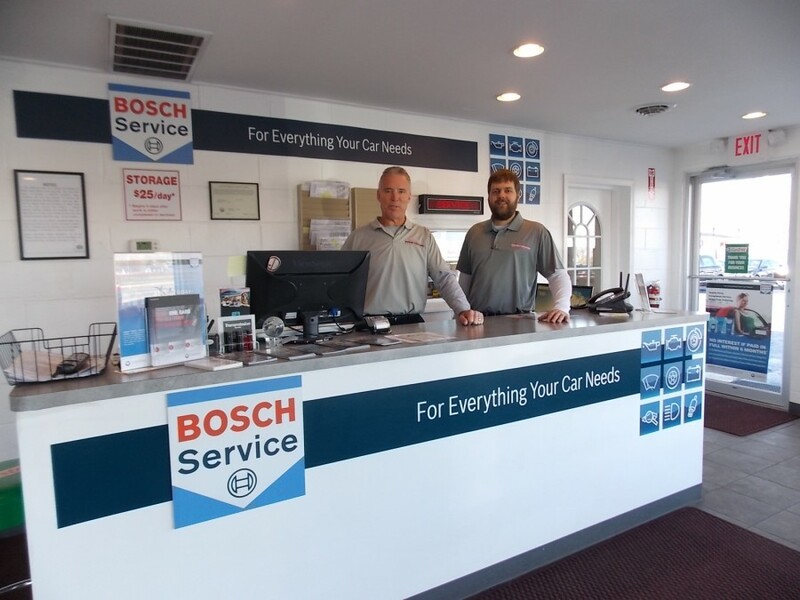 All the desirable qualities of an excellent auto repair shop are found here. Work done quickly at the appointed time.